Additionally, as part of daily offers, Asus will reveal exciting deals everyday. During the OMG! Days, Asus is offering the Zenfone Lite L1 for Rs 4,999. The smartphone is being discounted by Rs 2,000 and the price is same as the one offered during previous sales on Flipkart. 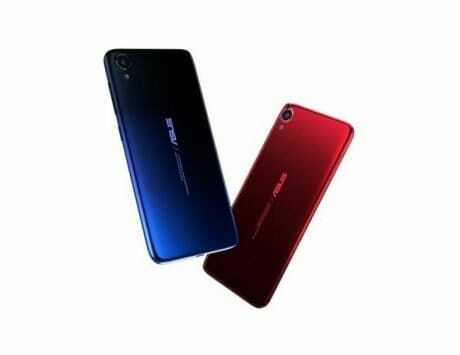 In terms of hardware, the Zenfone Lite L1 is the competitor to Xiaomi Redmi 6A. It features a 5.5-inch HD+ display, Snapdragon 425 chipset, 2GB RAM and 16GB storage. 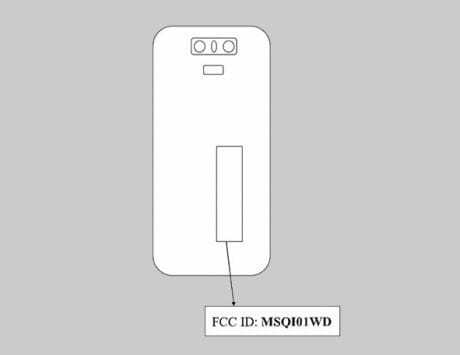 It offers a 13-megapixel main camera with f/2.0 aperture and a 5-megapixel selfie camera. There is no fingerprint sensor but it runs Android Oreo (Go edition), which promises timely software updated.The Zenfone Lite L1 is backed by a 3,000mAh battery and will be available only in gold color variant. Asus Zenfone Max Pro M1, which was launched as a Flipkart exclusive smartphone last year, will be available at a starting price of Rs 8,499 during the four days sale. 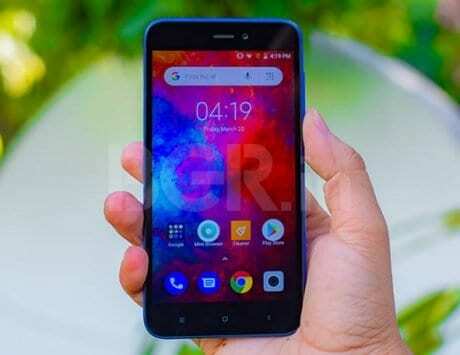 This is the lowest price yet on the smartphone and this price comes after it received a permanent price cut of Rs 1,000 and sold for Rs 9,999. The Zenfone Max Pro M1 is getting Rs 1,500 discount and will be available at a starting price of Rs 8,499 for the 3GB RAM variant, Rs 10,999 for the 4GB RAM variant and Rs 12,999 for thr 6GB RAM variant. There is also no cost EMI for a period of three and six months during the sale. 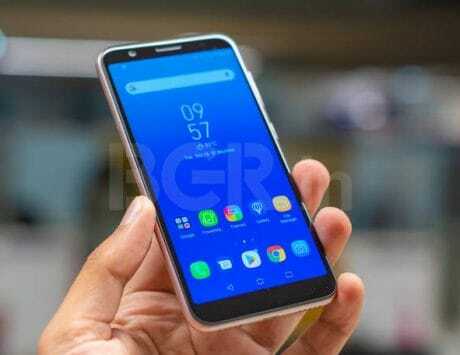 In terms of specifications, the Zenfone Max Pro M1 sports a 5.99-inch Full HD+ display, Snapdragon 636 SoC, 3GB or 4GB or 6GB of RAM and 32GB or 64GB internal storage. The 3GB RAM and 4GB RAM variants feature dual rear camera setup comprising of 13-megapixel and 5-megapixel sensors while the 6GB RAM variant gets a combination of 16-megapixel and 5-megapixel setup. At the front, there is an 8-megapixel shooter on the 3GB RAM and 4GB RAM variants while the 6GB RAM variant gets a 16-megapixel camera. It runs Android Oreo and is backed by a 5,000mAh battery. Flipkart has only revealed the deals on Zenfone Max Pro M1 and Zenfone Lite L1 so far. However, Asus plans to offer discounted price on the Zenfone Max Pro M2, Zenfone Max M2 and the Zenfone 5Z as well. 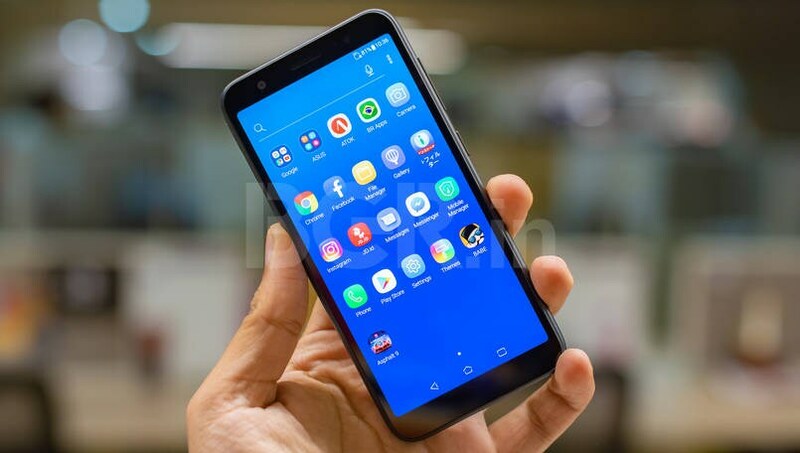 During Asus Days held earlier, Flipkart offered the Zenfone 5Z at a starting price of Rs 24,999 and it is expected to get similar discount during OMG! Days as well. 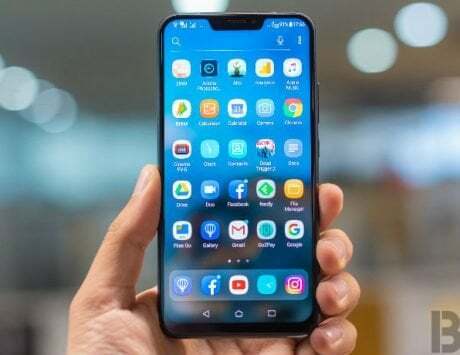 The Zenfone 5Z features a 6.2-inch LCD display with a resolution of 2246 x 1080 pixels and is protected by Corning Gorilla Glass. It runs Android 8.0 Oreo and is backed by a 3,300mAh battery. It features dual rear camera setup with 12-megapixel and 8-megapixel sensors and an 8-megapixel selfie shooter.